Facebook has suspended the accounts maintained by the Communist Party of the Philippines (CPP). 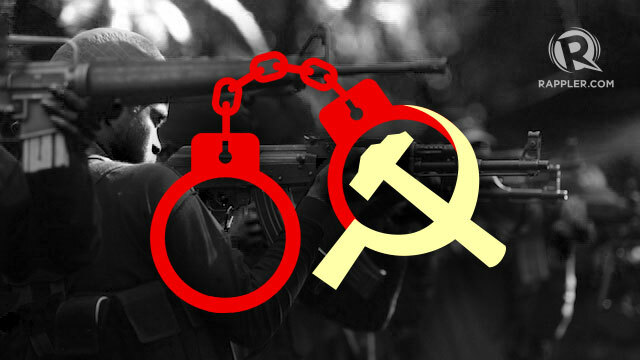 The CPP, condemned the takedown of the Philippine Revolution Web Central (PRWC) Facebook page. “This is clearly a case of Facebook censorship and intolerance, contrary to its declared principles of ‘diversity’ and its espousal of an ‘open and connected world’,” the CPP said in a statement. “We are demanding Facebook to bring back the PRWC page, all its posts and its community of more than 10,000 followers,” it added. “The Facebook takedown is not the only attack against the PRWC’s social media organization. 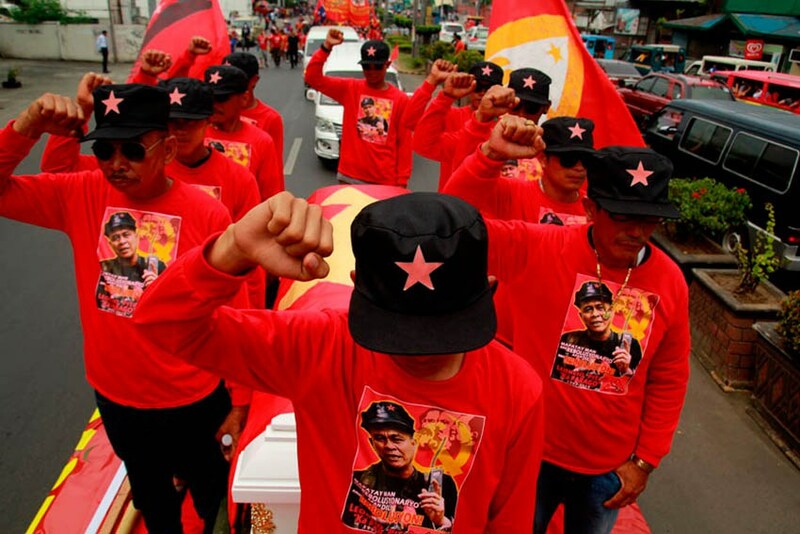 Two days after the PRWC FB Page takedown, the PRWC’s Instagram account, where images of the Philippine revolution are posted, was also deleted without warning or explanation,” the CPP said. “This act of censorship against the CPP is not an isolated case. Other revolutionary or progressive organizations and personalities have been arbitrarily taken down, as well, by Facebook,” it added. In an open letter, CPP information bureau media liaison Vim Montes said the takedown occurred after it exposed that the Armed Forces of the Philippines (AFP) was releasing fake news on social media. 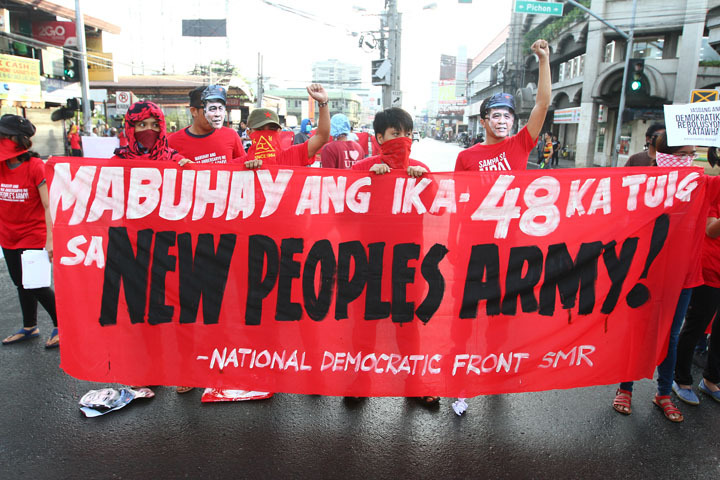 “In particular, the PRWC page exposed as fake news the claims of the AFP of armed encounters with the New People’s Army to justify the killings of unarmed peasants in the countryside and widespread violations of human rights,” he said. 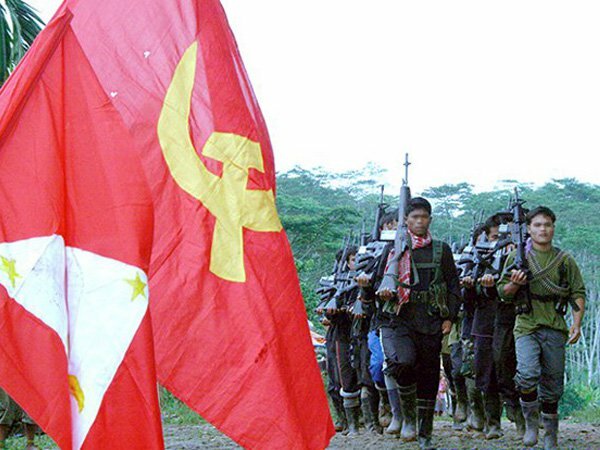 “The PRWC takedown was carried out right after it had just exposed and resisted as well the efforts of the US-supported military and defense establishment to spoil the peace negotiations between the Philippine government and the National Democratic Front (NDF) representing the revolutionary forces,” he added. Montes said the PRWC page has served as a communication tool to convey to the public the views of the CPP. “It would seem that the PRWC page, as an information platform for the CPP and revolutionary left, has become less tolerable to the purveyors of fake news after it had built a considerable community of more than 10,000 likes and followers,” he said. 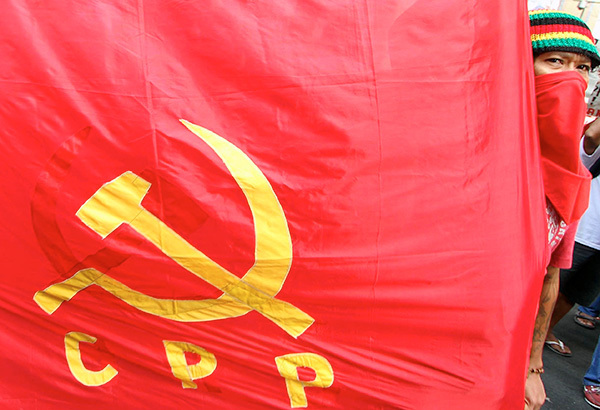 “The takedown of the PRWC is Facebook censorship of the CPP revolutionary left. With it, the Facebook community of members and supporters of the revolutionary left, the Philippine media and the interested public have been effectively denied a source of news and information reflecting the views of the CPP and its related organizations,” added Montes. Facebook has yet to give a statement on the matter.